The children have settled in well and are beginning to show that they are ready for the challenges that year 6 will bring. Year 6 is not just about SATS! Over the coming year the children will have the opportunity to develop their skills, knowledge and understanding in all subject areas by accessing a fun, engaging, creative and challenging curriculum that will further enrich their learning. Home 6 have PE on Monday and Tuesday. Please ensure that children have their full P.E. kits in school on these days. Literacy and Numeracy homework is normally given out on a Friday. Homework is to be completed in the homework book which should be returned to school by Wednesday at the latest. Children may also receive holiday projects which will involve personal research on particular areas of the curriculum. Homework can be accessed by clicking the link below. Spellings are given out on a Friday with the subsequent test being on the Friday of the following week. Spellings can be accessed by clicking on the link below. Reading - It is essential that children are reading at home on a daily basis. Please support your child with their reading by listening to them and questioning them about what they have read. Children must bring their reading book into school every day. Times tables - Children should regularly practice their times tables up to 12 x 12. Having quick recall of both the multiplication and division facts will greatly help them in other areas of the maths curriculum. Go to the Year 6 numeracy page for a times table chart. Toast money is 50p per week; please pay for toast on a Monday. 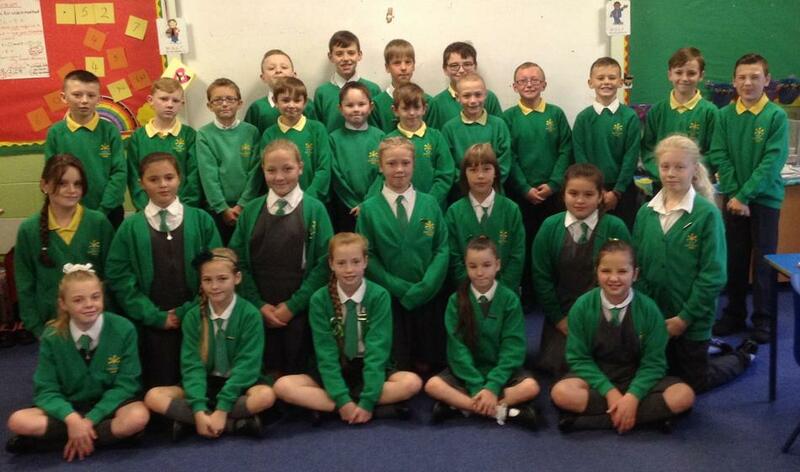 Please use the following links to see the wonderful work that year 6 have done so far. Literacy and Numeracy Games Use these games to help you with your spellings, mental calculations and numeracy skills.